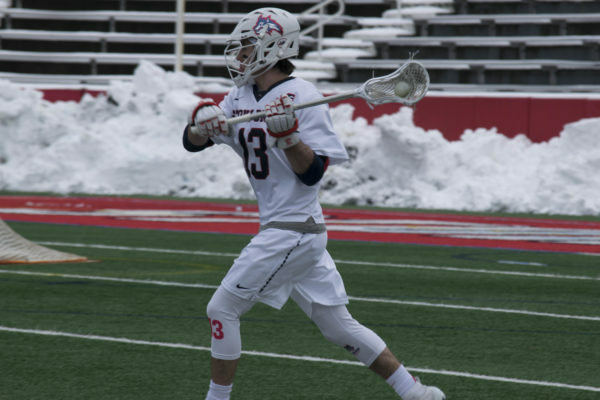 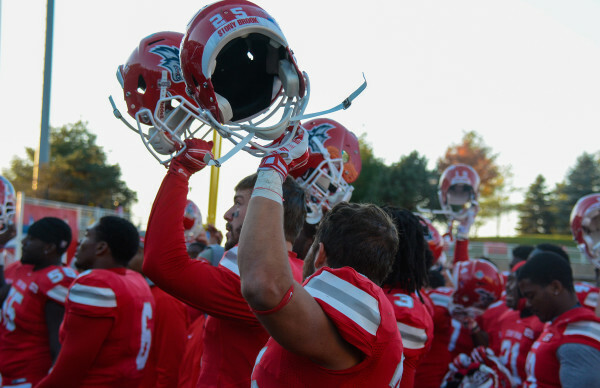 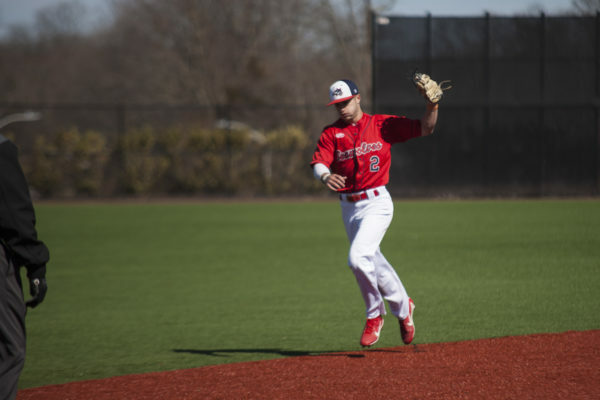 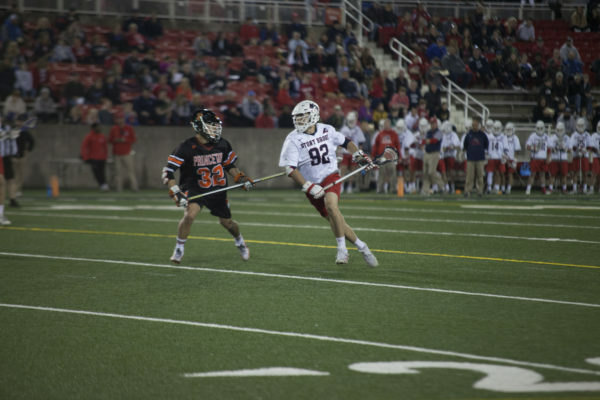 In a fantastic start to its crucial final game stretch, Stony Brook Men’s Lacrosse beat UMass Lowell on the road 15-12 on Saturday, April 13. 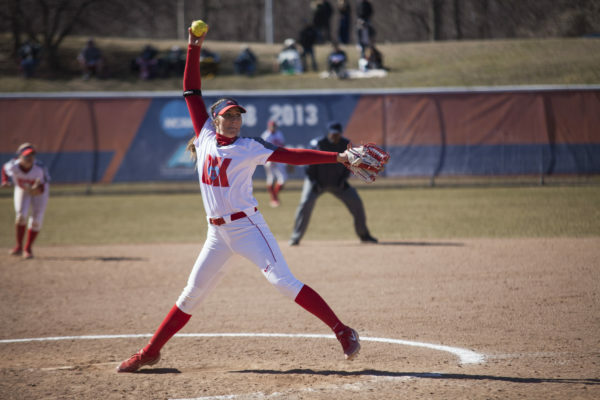 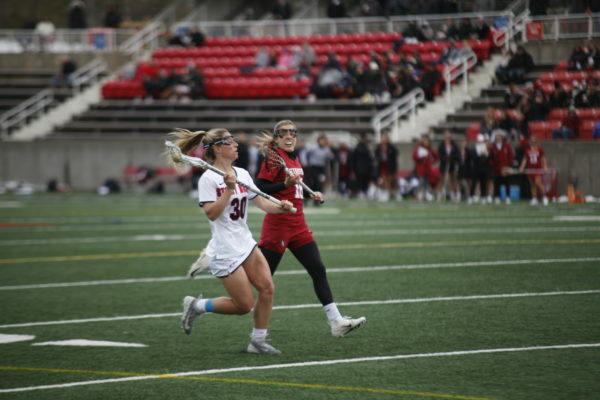 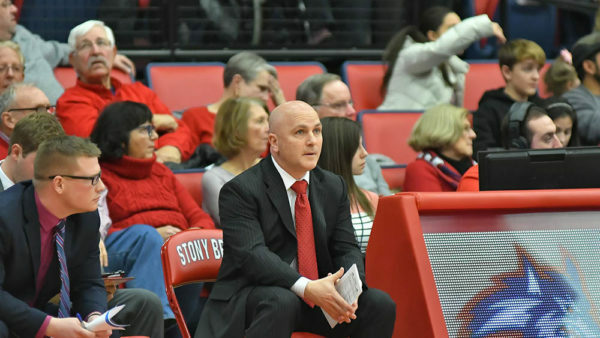 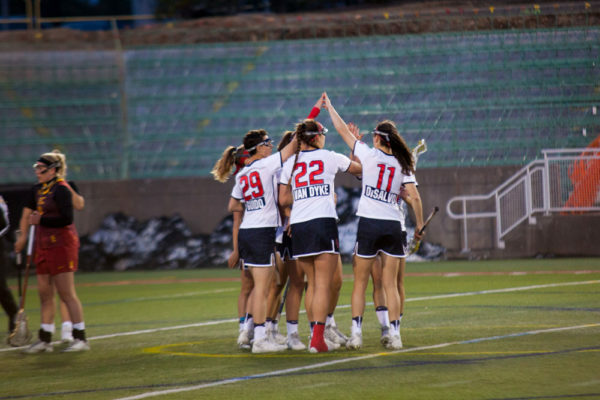 Stony Brook Women’s Lacrosse bounced back from its recent loss to No. 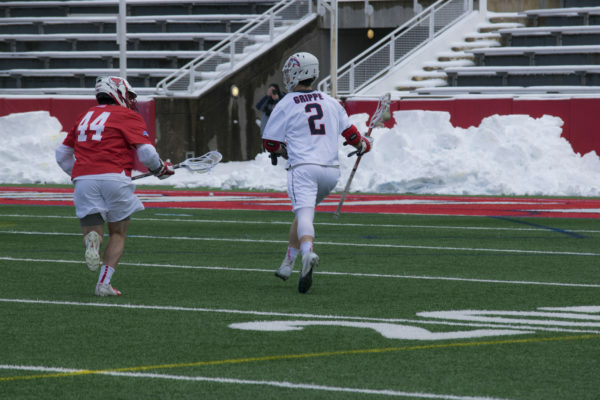 20 ranked Florida with a dominating victory over UMass Lowell 20-3 on Saturday, March 30.